Rouge Bunny Rouge Loose Glitter Pigments Fire Drops come in 7 sparkling shades, each containing 1.8g of product. 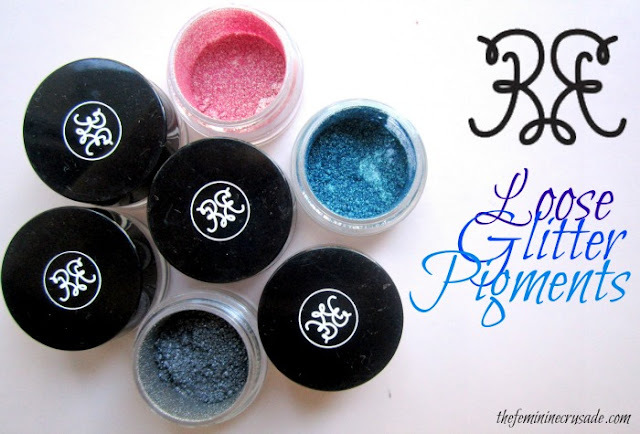 I was delighted to receive samples of all 7 shades of Loose Glitter Pigments by Rouge Bunny Rouge. This is however not the original packaging of the product. You can check the original packaging here. It comes in a glass tube having patterns of floral branches with a sponge tip applicator attached to the black lid. Pretty cool, I think! 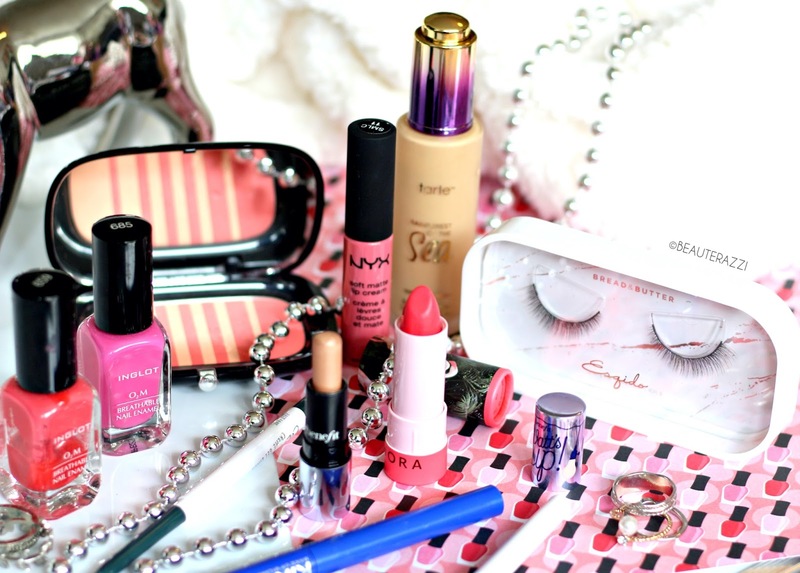 You never worry about dropping or spilling the loose eyeshadows. 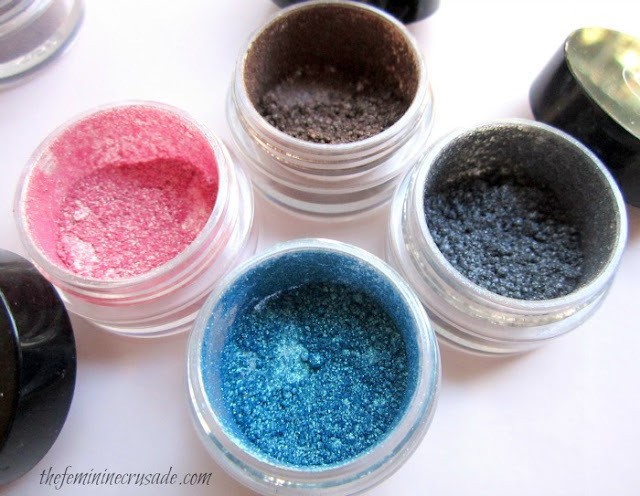 There are seven gorgeous, I repeat, gorgeous shades of Loose Glitter Pigment. Caresse of Mink is a warm burgundy-brown with bronze shimmer. Embrace of Cashmere is a champagne shade with light gold shimmer. Wishing for Wings is a purpley-grey shade with silver highlights. Night Wind Sailing is a metallic pewter colour with hints of pink shimmer. Spun from Sunny Seawater is a vibrant turquoise blue with hints gold. Sleeping under a Mandarin Tree is a peachy-salmon shade with gold reflections. Eaten all the Cherries is a shimmering rose gold colour. 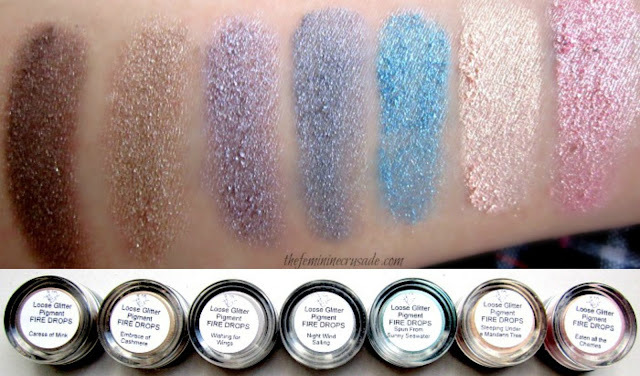 Not only each and every colour is amazing in itself that they are so hard to describe; these are also by far the most awesome loose glitter eyeshadows I have tried. They are so iridescent. 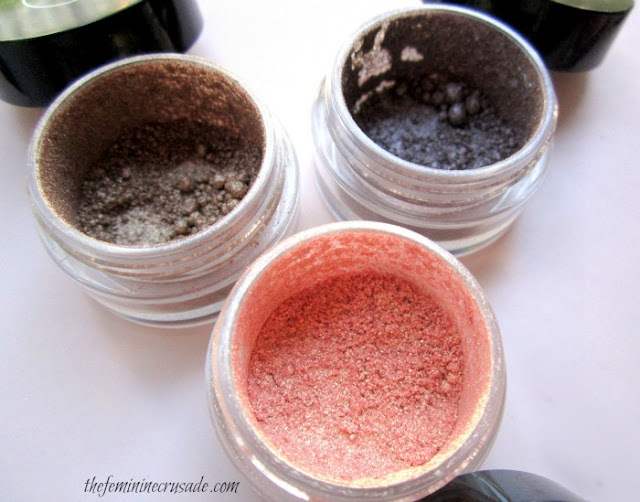 And the glitter particles are so finely milled that the application is smooth and buttery. Glitter is not even the right word for them, they are shimmery loose pearl-y pigments. I apply them with a wet brush over a primed eye. They feel lightweight and their pigmentation is mind-blowing. 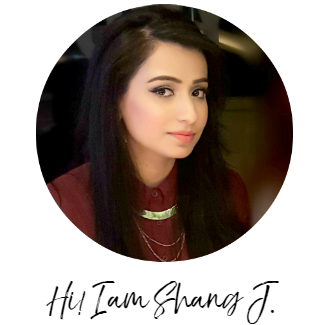 Of course as expected of loose eyeshadows there is fallout, but only during application. Once they are set they don’t budge much and last quite long. I suggest using a primer underneath for minimal fallout and maximum colour payoff.